Dimension 3 can provide you with expert guidance on every detail, right from the beginning, to ensure the finished product exceeds your expectations. Dimension 3 has built up an excellent reputation due to our discerning approach to building design and architectural know-how. You can be sure of a quality architectural experience when you choose us. Our services are available throughout Poole. From the initial design right through to completion. The key to any successful building project is good foundations and Dimension 3 can provide you with expert guidance on every detail, right from the beginning, to ensure the finished product exceeds your expectations. As a well-established architectural company, you can rely on us for top-quality services. 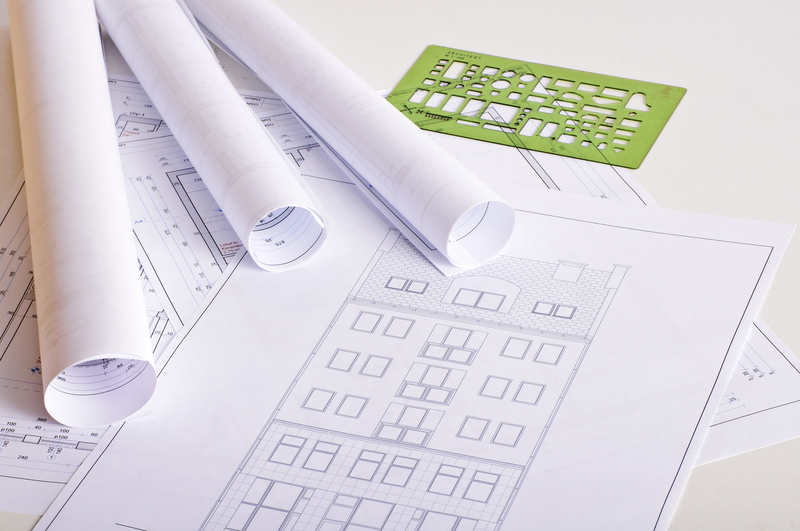 Whether you are planning an extension or a completely new build, our experienced architectural experts can guide you at every step, including building and planning regulation applications.